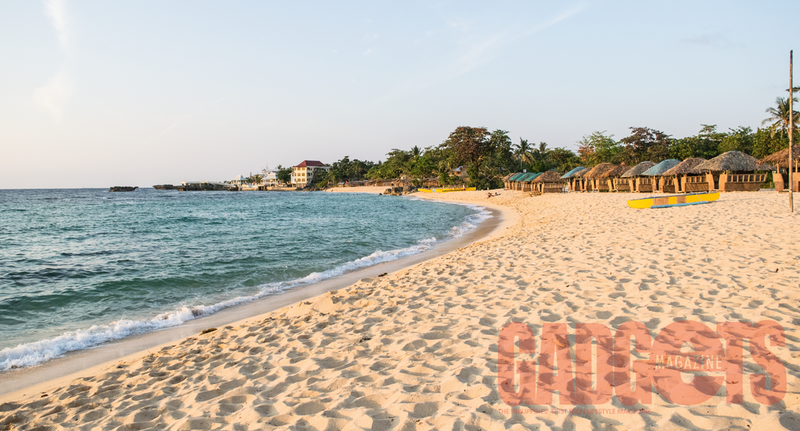 Nestled in the northwestern part of Pangasinan is the idyllic municipality of Bolinao. 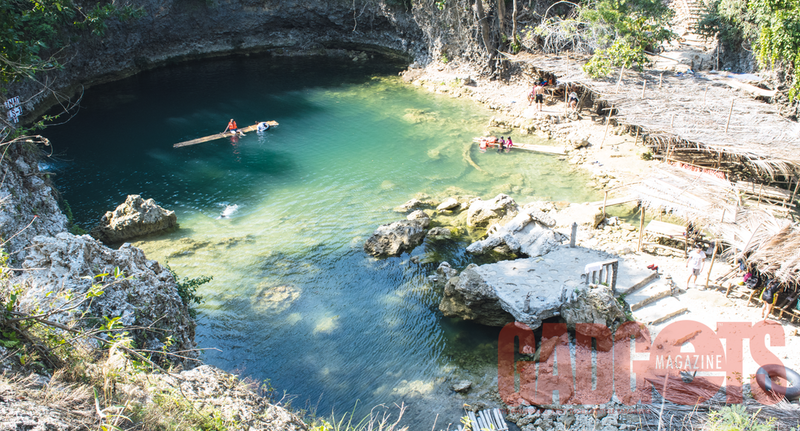 About a six–hour drive from Metro Manila, Bolinao sports a relatively flat terrain flanked by a mountainous area on one end and the West Philippine Sea on the other. 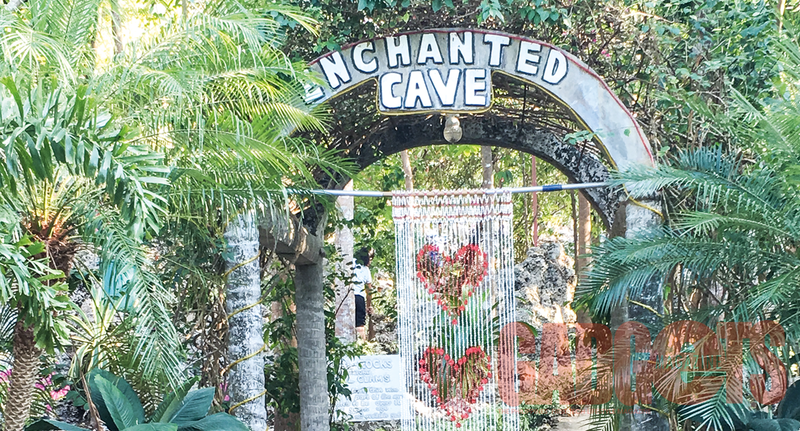 Because of its location, tourists can spend their time jumping off waterfalls in the morning, chilling underground at high noon, and enjoying gorgeous beach sunsets before the evening—all the while taking in the locale’s unspoilt beauty. 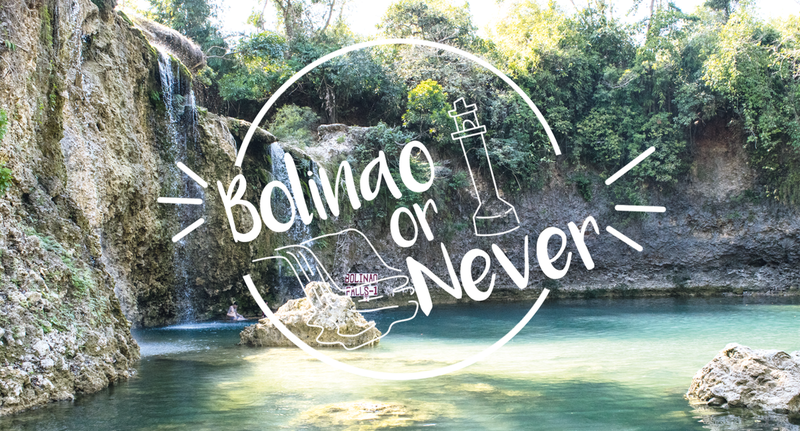 If you’re going to Bolinao from Lingayen, your first stop will be Bolinao Falls. Fair warning though: the road to this first attraction has not been developed completely. While there are stretches of smooth concrete scattered throughout the trail, most of it will be a rough, bumpy ride. Our Isuzu MU-X made easy work of the tough terrain, but non-rugged vehicles would definitely run into ground clearance issues. The off-road course takes around 15 minutes of navigation from the main highway, after which tourists will arrive at a fork. 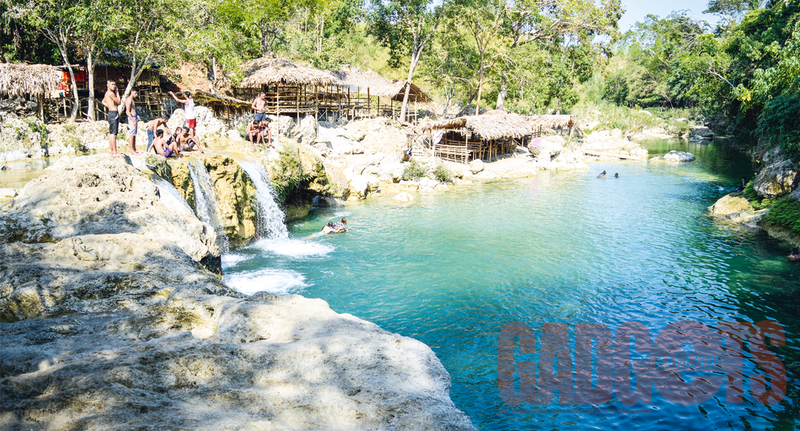 Taking one path will lead to the 20-foot-high Bolinao Falls 1 and the other will take you down to the 15-foot-tall Falls 2. Life vests can be rented for PHP 50 each to aid those who can’t swim and to help alleviate the fear from those planning to jump off the falls. 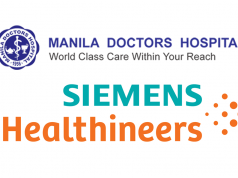 Additional expenses for this side trip include a PHP 20 per person environmental fee and PHP 40 parking fee. Heading further west, you’ll arrive at the Enchanted Cave. 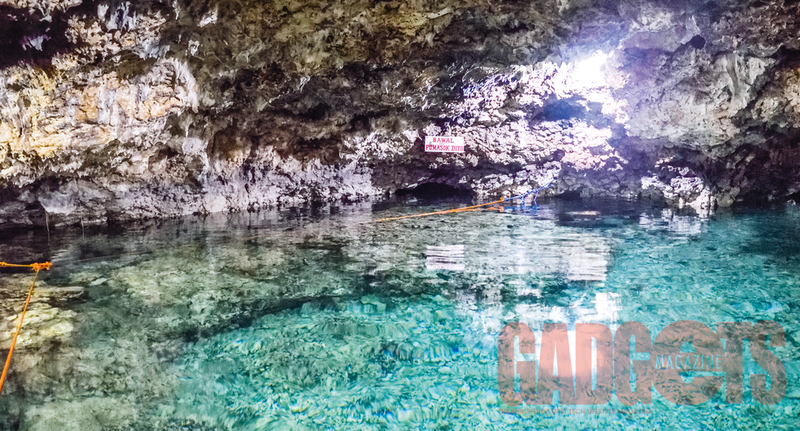 As opposed to the au naturel appeal of Bolinao Falls, the Enchanted Cave has more of a quaint resort vibe to it. 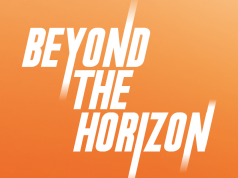 What’s amazing about this place is that most of its landscape is coral—proof that the area once belonged to the sea. The cave itself was discovered by the place’s owners (it’s part of a private property) and was subsequently developed with access stairs and rails. Inside is an enchanting underground pool filled with refreshingly cool and clean water fit for taking a dip. If the place looks familiar, that’s because it’s where some scenes of the teleserye Dyesebel were shot. This tranquil haven entails PHP 50 for parking and PHP 150 for entrance. The towering presence of the Cape Bolinao Lighthouse will greet you as you travel further south. Built in 1905 by local and foreign architects, the lighthouse is 30.78 meters tall and is the second tallest structure of its kind in the archipelago. While climbing up its 140-step spiral staircase will make you feel like you’ve gone to heaven, the panoramic ocean vista will definitely drive home that fact. After spending the whole day out and about, you should wrap everything up with Patar Beach’s gorgeous sunset. Its golden-brown sandscape is made even more captivating by the setting sun’s orange blaze. Stores are present around the area so that you can buy some munchies while you’re serenaded by the calm blue sea. 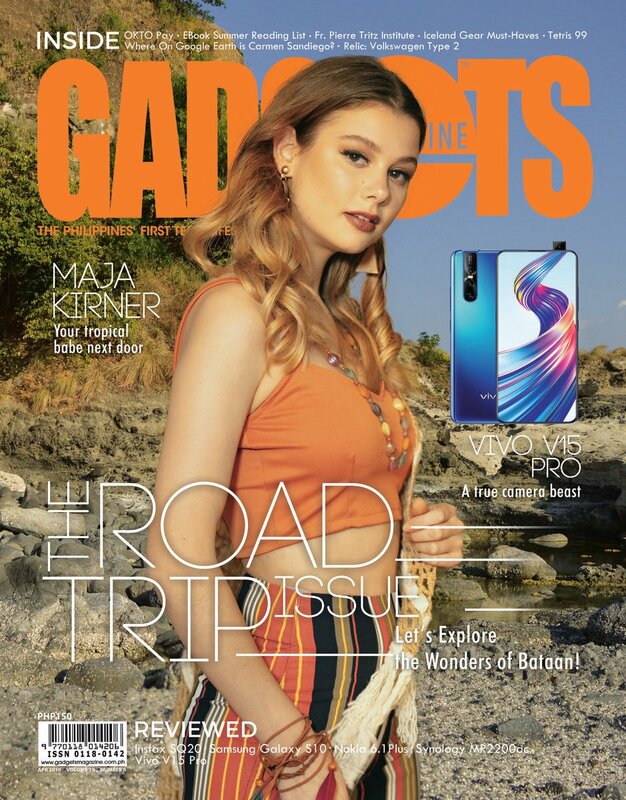 Also published in GADGETS MAGAZINE April 2016 issue.